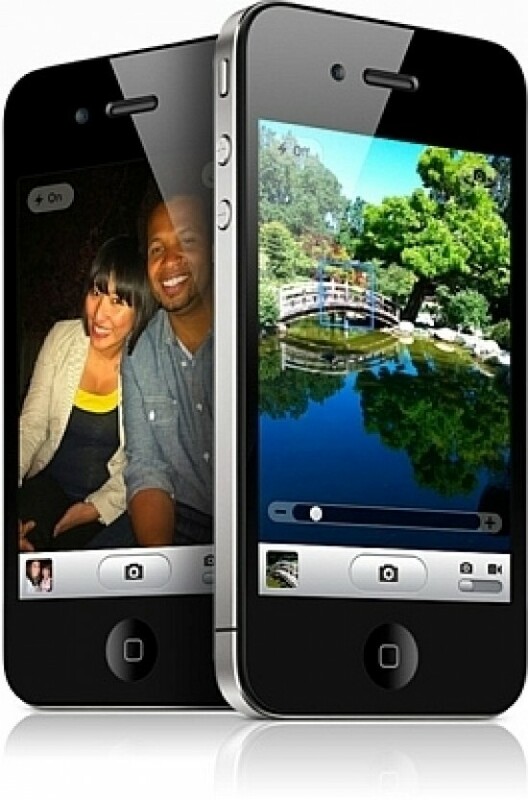 Geekaphone has published a five-part series on using the Apple iPhone as a photographic tool. Written by Steve Russell, the series comprises four in-depth articles and a photo gallery. In Part One, Russell takes a look at how the iPhone compares to a DSLR camera. Acknowledging that in “some ways, comparing the camera in the iPhone 4 to a high end DSLR is like comparing a hamburger from the local pub to an 18 oz. porterhouse from Peter Luger’s Steak House in New York”, he starts with the limitations of the camera phone before moving on to the advantages. Part Two and Three examine a few photo editing and photo management apps, .while Part Four is a review of Takayuki Fukatsu’s QuadCamera app and three Jelly Lenses. You might not agree with every argument Steve puts forward in these articles, but the series does make for a good read.